After it was published, the Indian government and media termed the report as “Pakistan authored” and a “nefarious conspiracy” against India. However, the allegations were shot down by the OHCHR. 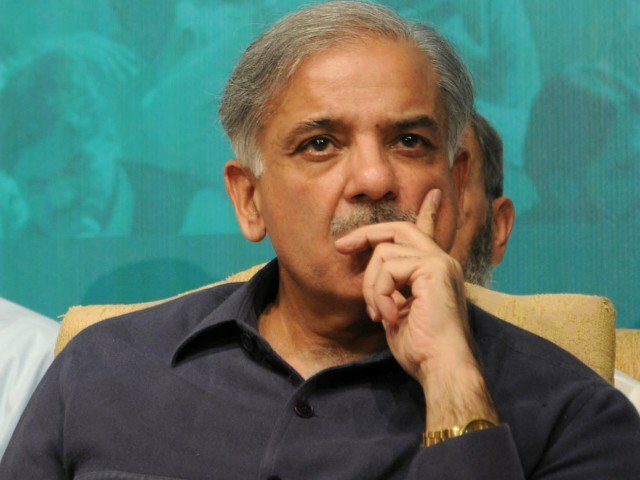 “The report was developed through remote monitoring,” it said in a statement. It also denied claims that a Canada-based imam of Pakistani descent, Zafar Bangash, was in constant touch with the UN high commissioner, making the inference that Bangash influenced the content of the report. 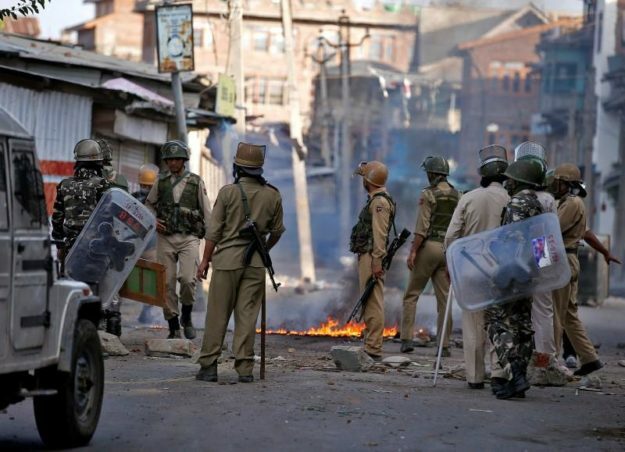 The Kashmir report reveals “impunity for human rights violations and lack of access to justice” to be human rights challenges in the Indian-occupied Kashmir (IoK). Days-long curfews and communication blockades had a cumulative impact on students and their right to education. In 2016, the authorities imposed restrictions on freedom of expression by targeting the media and journalists, it added. The OHCHR also revealed continued impunity for enforced disappearances with “little movement towards a credible investigation of complaints including inquiry into alleged sites of mass graves”. It added that the Indian authorities failed to independently investigate and prosecute allegations of sexual violence by security forces personnel. 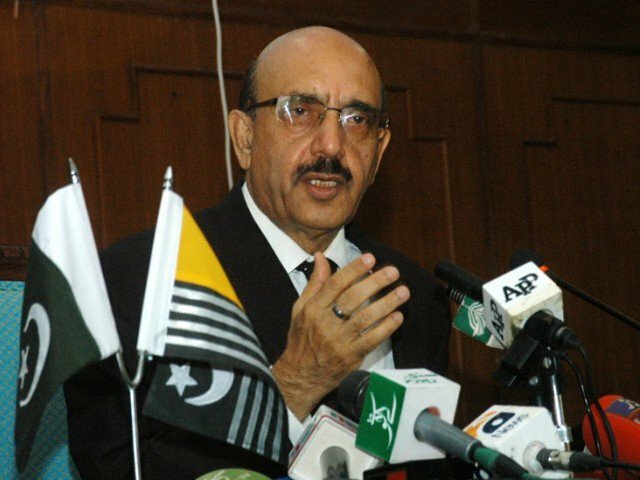 The report also found that Indian military courts and tribunals were a hindrance to justice and highlighted administrative detention used by the Indian authorities in IOK to “circumvent the protections of ordinary criminal procedure. Introduced in 1978 to primarily deal with timber smugglers, the Jammu and Kashmir Public Safety Act, 1978 (PSA) is the most commonly used law for the purpose of administrative detention”. 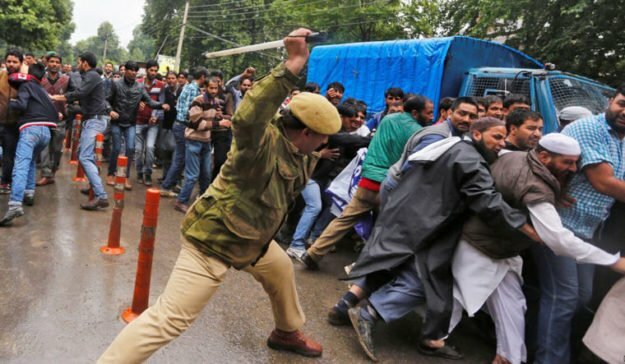 The excessive use of force by Indian forces in held-Kashmir was also stressed in the report. “The killing of civilians between 2016 and 2018 raises the question of whether security forces resorted to excessive use of force to respond to protesters, some of whom were throwing rocks. 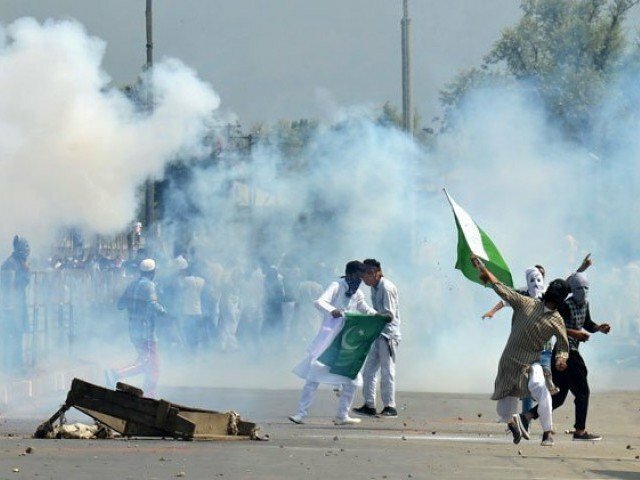 International human rights groups have accused Indian security forces of using excessive force and failing to adhere to applicable national and international standards on the use of force,” it said. 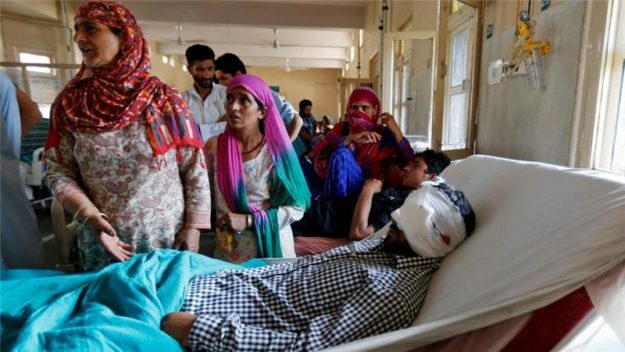 “Despite the public outrage over the deaths and mass blinding caused by the use of pellet firing shotguns, the state government has only set up one special investigation into a death caused by pellet gun injuries,” it noted. Expressing concern over frequent reports of increasing infringements of the ceasefire agreement since the start of 2018, including shelling and shooting that have resulted in civilian casualties and the forced the displacement of people living along the Line of Control (LOC), the OHCHR recommends that “governments of India and Pakistan to immediately cease all shelling and firing along the LOC and Working Boundary and do all that is reasonable to ensure that the rights of civilians living in these areas are respected and protected”.